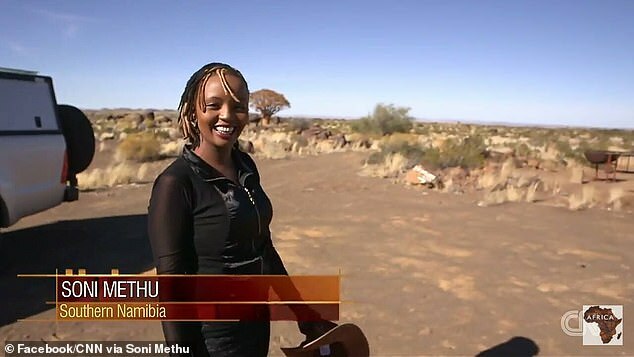 Former CNN International host Soni Methu has died at the age of 34. She collapsed suddenly on Thursday in Kenya and died en route to the hospital, her sister, Faith Methu, said in a statement. The cause of death remains unknown at this time. “We don’t know much but a post mortem will be done to tell exactly what happened,” Faith Methu said to CNN. The Kenyan journalist hosted Inside Africa from July 2014 until early 2016. When the Kenyan gunman attacked a university, Methu was CNN’s reporter on scene.